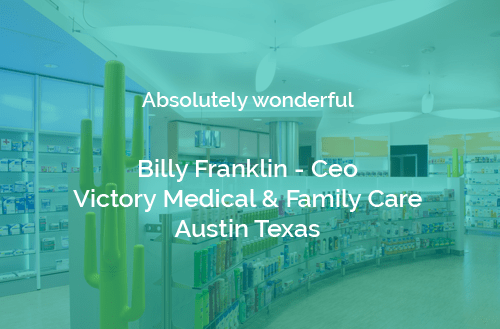 People at this company are absolute pleasure to work with. 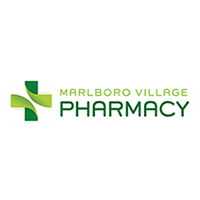 Very professional and detail-oriented. 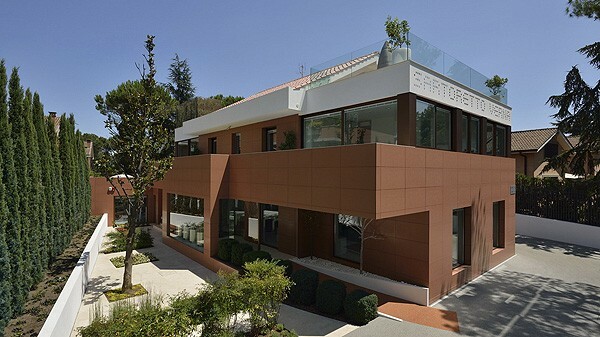 I am very happy with their work. 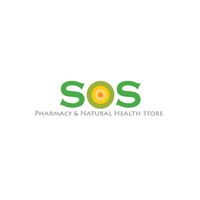 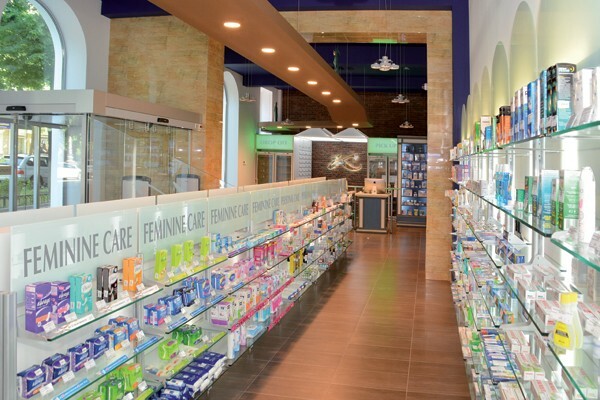 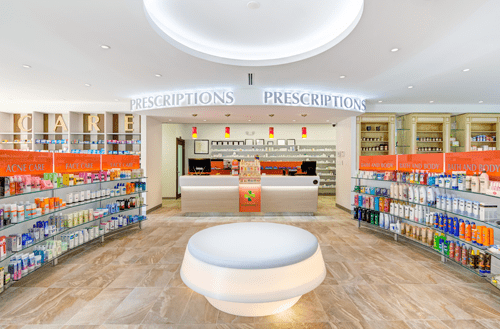 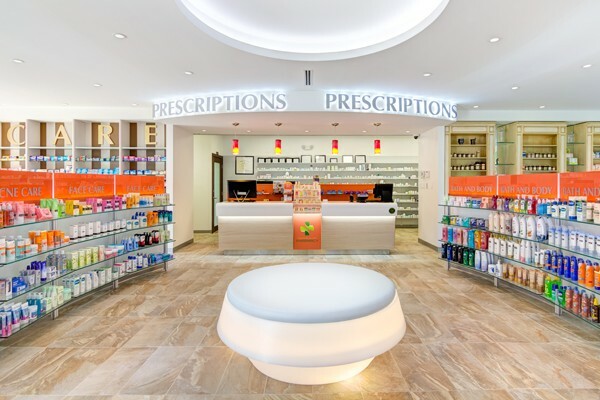 Instead of being cold and impersonal like a typical chain drug store, our store brings elegance and ambiance of a small boutique to the community pharmacy. 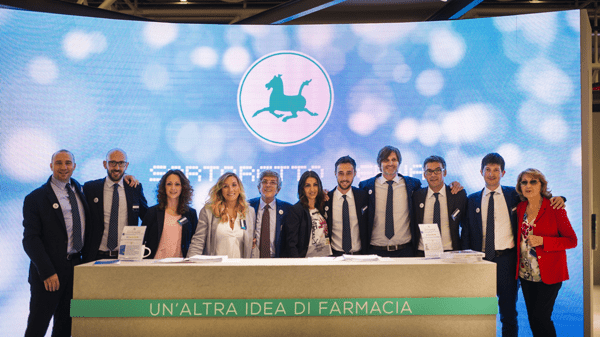 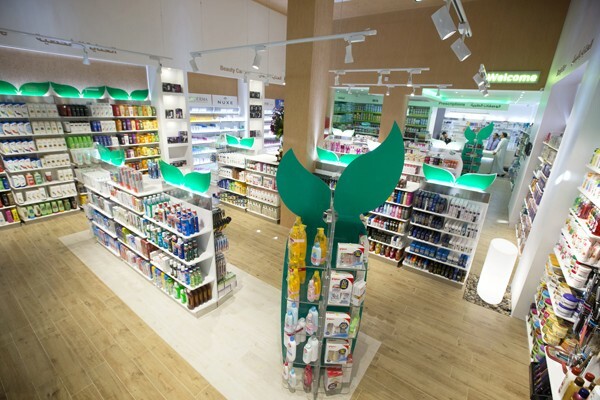 STRONG IDENTITY – A unique and recognizable pharmacy, specialized in its offer of products and services. 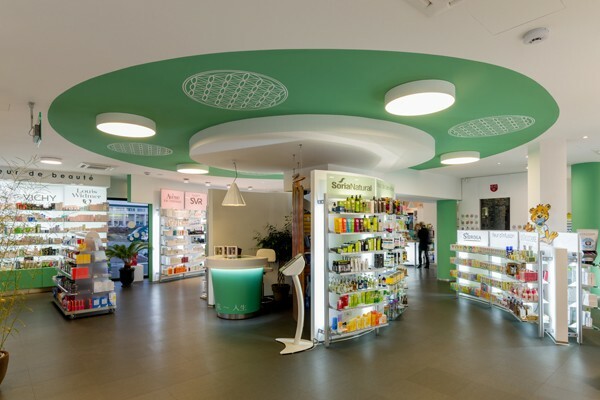 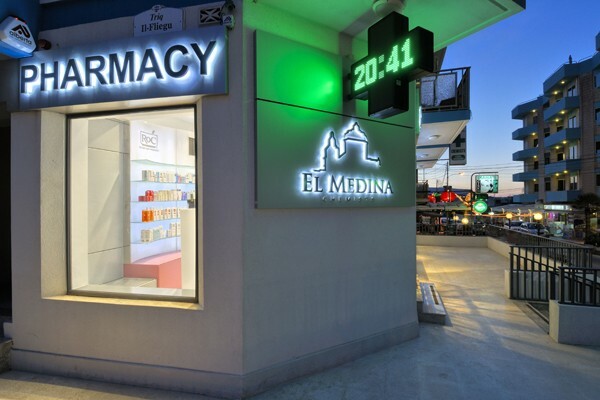 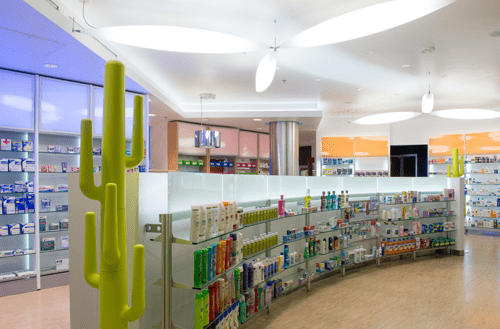 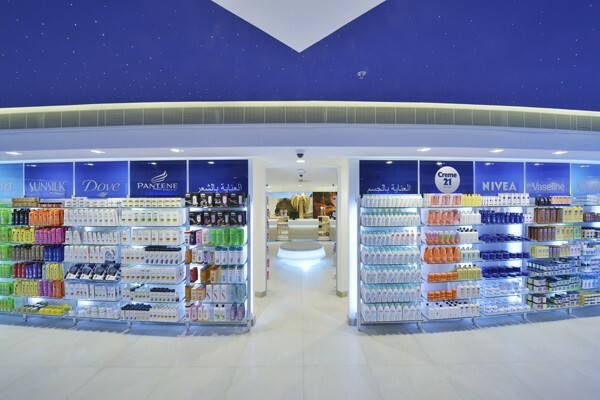 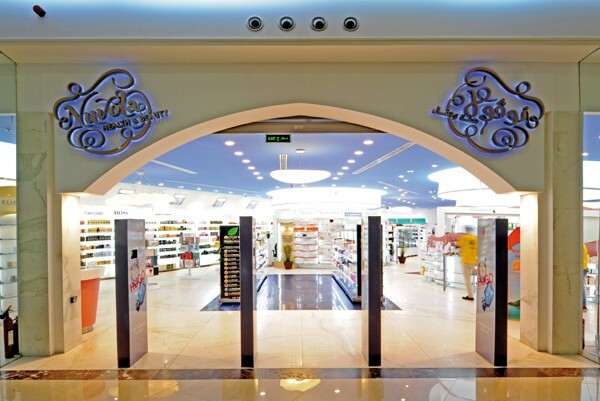 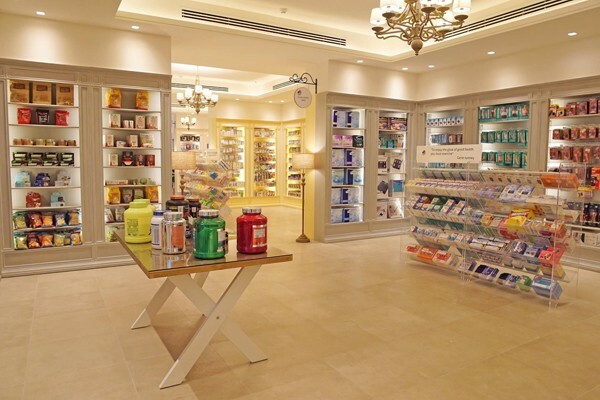 EXPERIENTIAL – A pharmacy where people will go to feel good about themselves and not just when they have a problem. 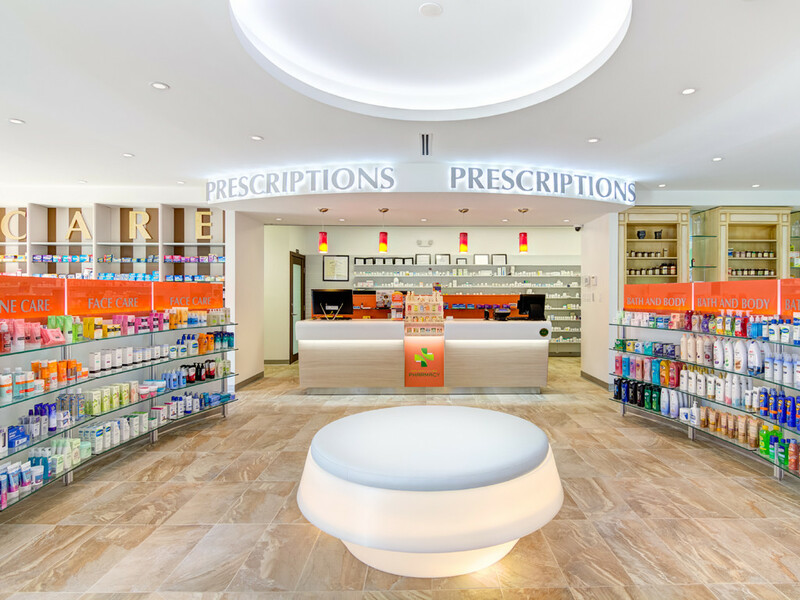 A place where people will have a memorable experience, and a story to tell.